List of Spain, Portugal and Gibraltar species with links to their respective entries in different Atlas and Red List. List of Spain, Portugal and Gibraltar species with common names in different languages. Common Names of European Bats in all European languages, by EUROBATS. Atlas and Red List of the Terrestrial Mammals of Spain: Project commissioned by the Ministry for the Environment, carried out in 2002 and partially updated in 2008 with the direct participation of SECEMU. It includes files that cover different aspects of the information available on each of the species previously cited in Spain.. Virtual Encyclopaedia of Spanish Vertebrates: Project commissioned by the National Museum of Natural Sciences (CSIC). 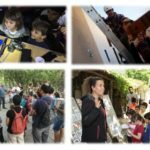 Interactive Platform of the Spanish Inventory of Natural Heritage and Biodiversity: Distribution maps for the terrestrial vertebrate species of Spain from the Biodiversity Foundation’s website. 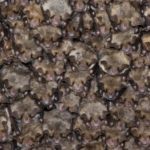 Atlas of the bats of continental Portugal (ICNF): Project promoted by the Institute for the Conservation of Nature and Forestry, carried out in 2013. It includes files covering different aspects of the available information on each of the species recorded in Portugal up to that date. 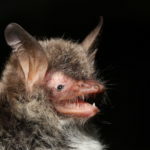 There is also information on the Portuguese conservation plan for cave-dwelling bats, inventory and monitoring, studies, recommendations and bibliography. 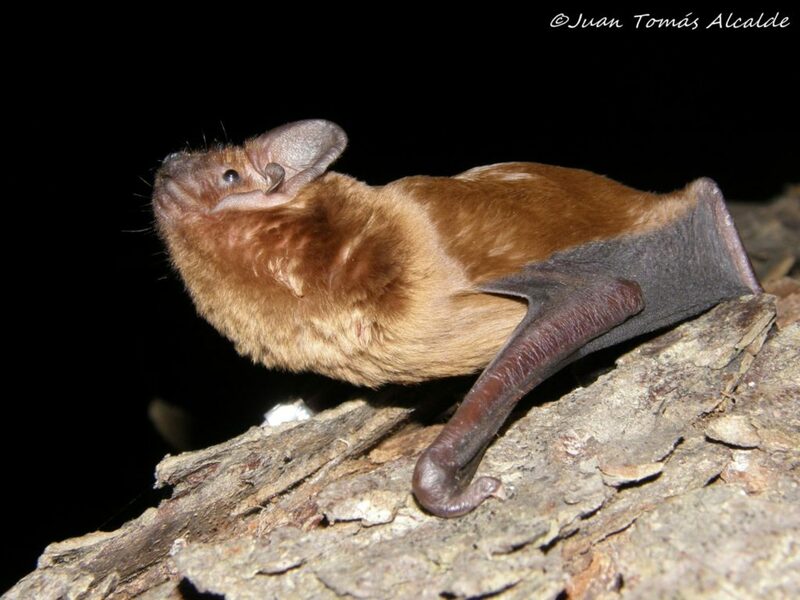 Review of the state of conservation and protection of bats in Spain (Peninsula and Balearic Islands). J. Benzal & O. de Paz. 1991. 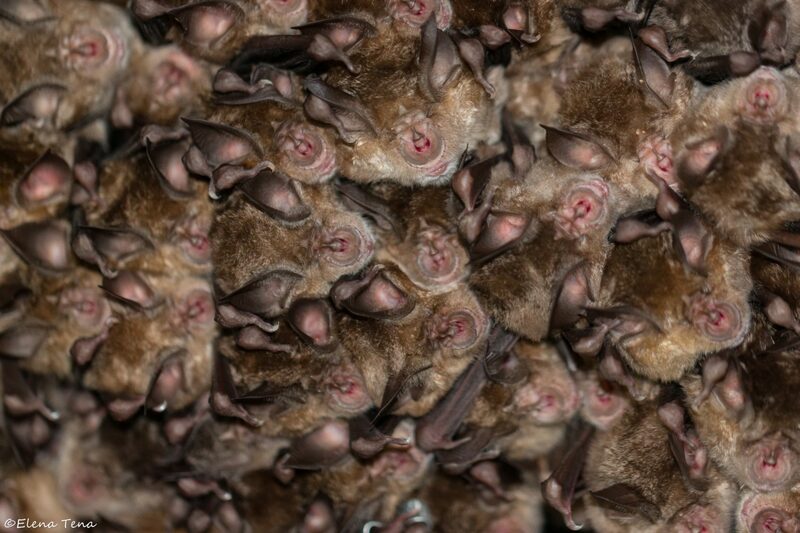 The bats of Spain and Portugal. Technical Collection. Ministry of Agriculture, Fisheries and Food. ICONA. Madrid. Pp. : 141-162. 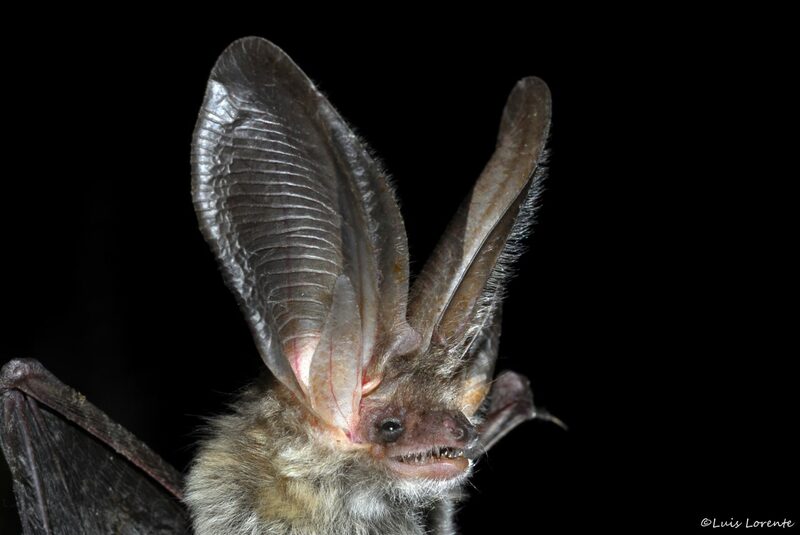 National Plan for the Conservation of Cave-Dwelling Bats. J.M. Palmeirim & L. Rodrigues. 1992. Biology and Nature Conservation Studies, 8. SNPRCN, Lisbon. Current situation of bats in the Iberian Peninsula. 1997. J. T. Alcalde & O. de Paz. Quercus, 132: 18-22. In addition to this national law, there are also other international and regional regulations that extend the protection of some species (see section on Legislation).